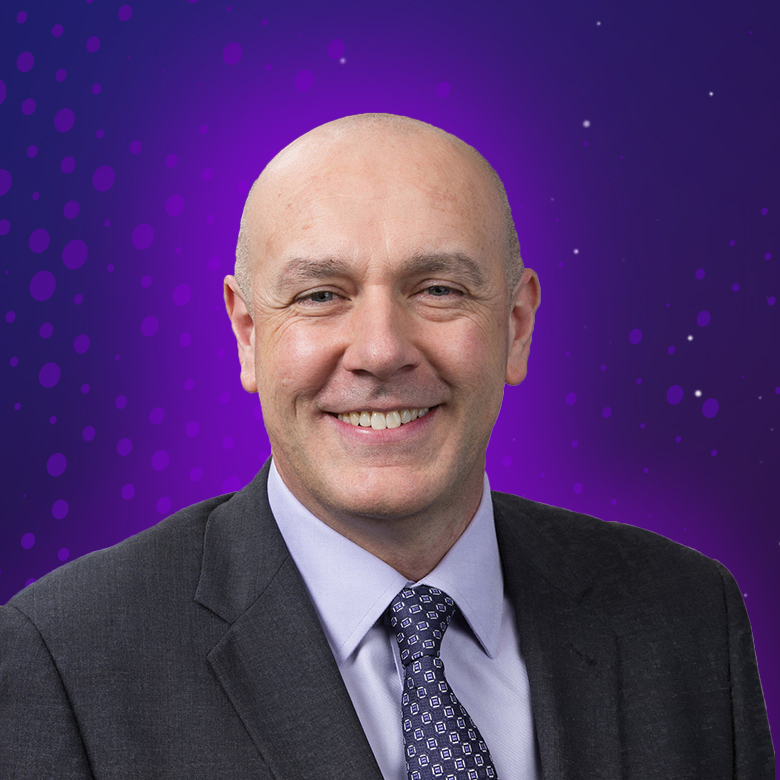 David is Director – Trade at KPMG UK, where he advises businesses about how to take advantage of international trade and investment opportunities and to succeed in the changing global trading environment. Before joining KPMG, David spent 16 of the previous 18 years in the public sector focussed on international trade and inward investment issues, in particular, supporting companies to grow in the UK and internationally. This included 6 years as Director of International Trade & Investment at London & Partners, the official promotional agency for London; 7 years based as the British Consulate General in Los Angeles responsible for all trade and investment operations for the West Coast of the USA and 3 years at the British High Commission New Delhi, responsible for Indian investment into the UK. For the two years between 2009 and 2011 David was at the Foreign & Commonwealth Office responsible for policy relating to the UK’s relationship with the EU Institutions and changes to the EU Treaties.